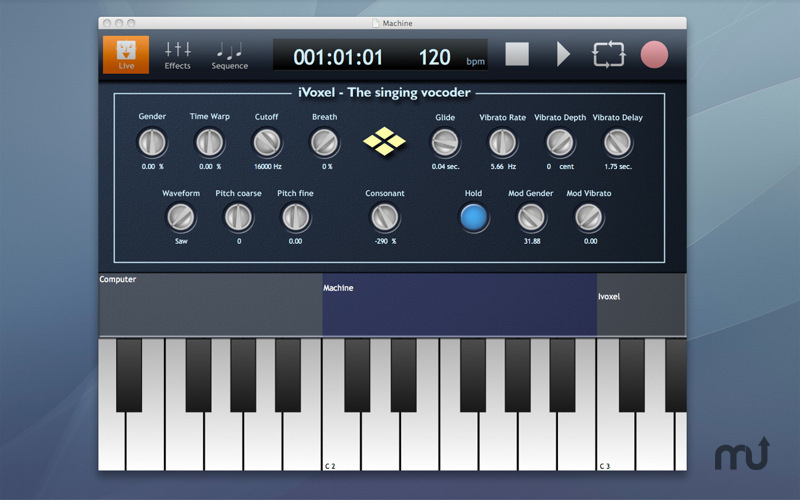 Voice optimized synthesizer and vocoder. Is there a better alternative to iVoxel? Is iVoxel really the best app in Author Tools category? Will iVoxel work good on macOS 10.13.4? iVoxel needs a review. Be the first to review this app and get the discussion started! iVoxel needs a rating. Be the first to rate this app and get the discussion started! The output of your creations can be recorded to an audio file which youcan use with other programs for further processing.